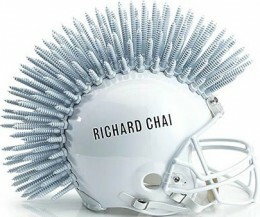 Who says that football can't be fashionable? 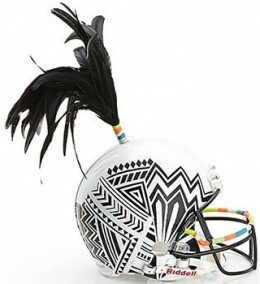 In honor of Super Bowl XLVIII, Bloomingdales and the NFL have partnered to auction designer helmets for charity. 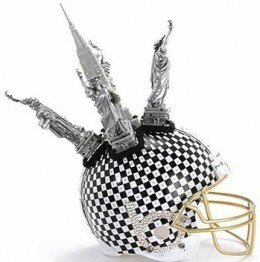 The interesting collaboration includes bright and lavish versions from 48 designers, all featuring the base model of a football helmet. 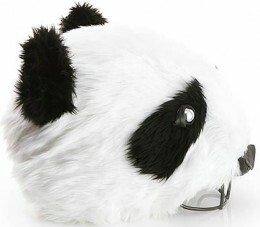 Some of the more wild designs can be seen below and the images for all 48 helmets can be viewed here. The custom helmet auctions are already in-progress through NFL Auctions, and they come to a close on February 4th. Follow the bidding here. Collectors can even get in on the action with special Fashion Touchdown trading cards, which feature images of the helmets. 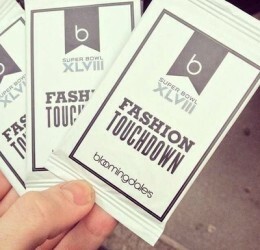 Packs of the cards can be found at the Bloomingdales on 59th Street in New York City. All proceeds support the NFL Foundation, which is "dedicated to improving the health and safety of sports, youth football and the communities in which we live."